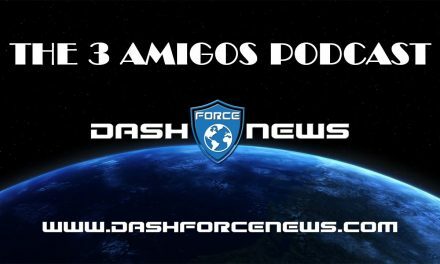 If you missed the live podcast recording yesterday fear not this is your opportunity to watch the latest instalment of the 3 amigos podcast series episode 5 right here on Dash Force News . 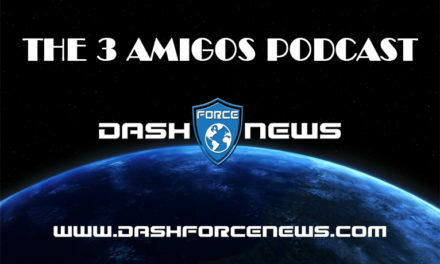 Thank you to all those who participated in the live chat on the podcast and as always asked the Dash Force squad excellent questions on all things Dash. 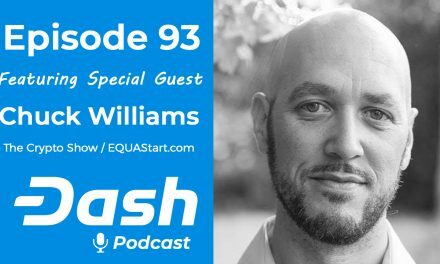 This weeks episode covered a wide range of Dash related topics from CMO proposal, Ethereum transaction backlog, Payza Dash integration, Dash ATM’s and a whole lot more. 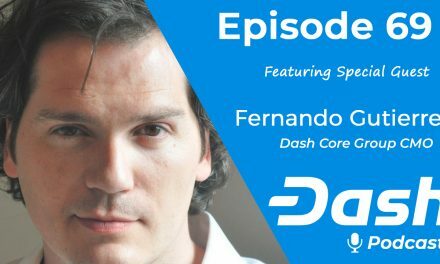 We hope you enjoyed this episode and if you have not done so already please like and subscribe to our YouTube channel and help us spread the good gospel of Dash.